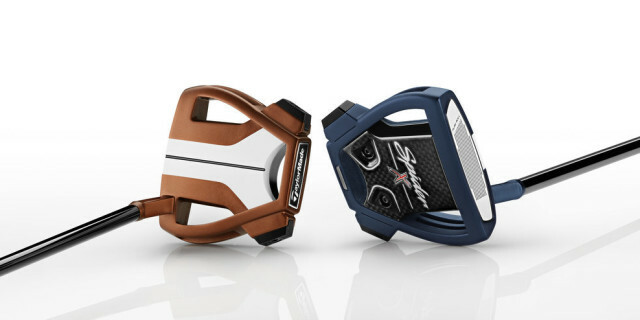 Unveiling the new Spider X, TaylorMade has revealed the 10th generation of its hugely popular Spider mallet putters, featuring a freshly designed frame and dedicated weighting system, not to mention an optically engineered sightline (OES) that boasts the True Path alignment system. 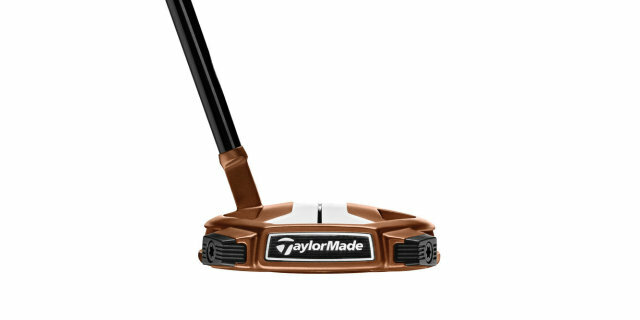 Available at retail on February 15 at an RRP of £299; €349; NOK 3,299; SEK 3,499; DKK 2,699; CHF 399 Spider X putters will be offered in two colourways with both right and left-hand options: copper & white or navy & white. 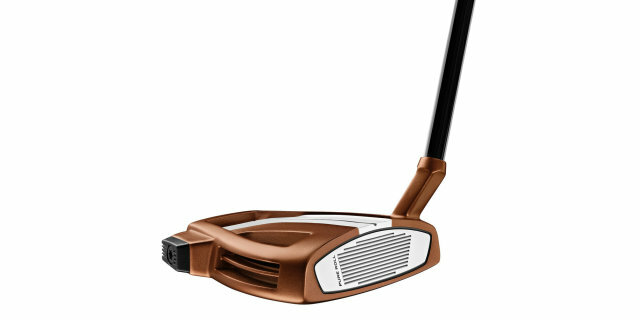 The copper & white model will be available in a short slant or single bend (right-hand only) hosel option, while the navy & white model will be available exclusively in a short slant offering. Each is available in 33”, 34” & 35” lengths and comes equipped with SuperStroke’s Pistol GTR 1.0 grip.